If you’re a procrastinator, there’s a really good chance you’ll book-mark this article to read later. That would defeat the purpose, sort of like that book on “how to improve your memory” I can’t seem to find. It’s been over a couple hundred years since Benjamin Franklin shared that success tip with the world and one would think that’s ample time to catch on with the human race. Knowing that procrastination is likely the single biggest killer of productivity, why are so many people (perhaps you) plagued by it? There are many reasons and much has been written about them over the years. Are you postponing important tasks, waiting until you have more time so you can really focus and get the job done perfectly? After all, who wants to rush in and get a task done poorly now when you can wait and get it accomplished perfectly later? No doubt later you’ll have more time and energy too. Or, if you’re like most people, you won’t. 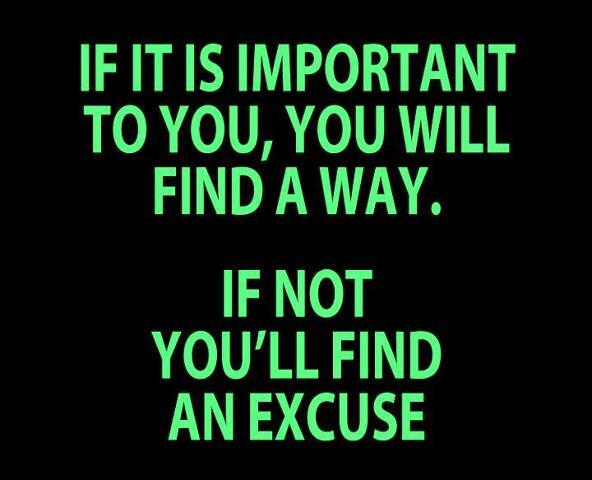 You’ll just take up more valuable time procrastinating and putting off what’s most important to your success. As General Patton pointed out, in warfare it is a strategic advantage to execute a course of action rapidly. Procrastination in action and agonizing over the ‘perfect’ solution can (and often does) lead to a foe gaining the upper hand. So, while you don’t want to make hasty decisions, you also can’t afford to lose ground and risk failure due to your inability to act quickly. 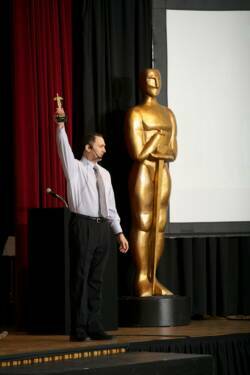 As I wrote in my previous post, high-achievers typically excel at overcoming challenges to reach their goals. It’s human nature to want to avoid difficulties. When we face difficult tasks, our brains are hard-wired to side-step them, especially when there are so many easier things we could do with that same time. Would you rather write that sales letter or check out the latest funny cat video on YouTube? Without discipline, most folks are easily distracted by such less demanding activities. Behavioral psychologist’s refer to this behavior as negative reinforcement. We avoid a difficult task by replacing with an easier one (like that cat video) and we’re rewarded (with entertainment) making us feel better. Ultimately, these types of rewards for avoiding the more difficult tasks reinforces the behavior and we establish a habit of repeating the act over and over, killing our productivity. One of my favorite success tips for overcoming procrastination is from Brian Tracy who literally wrote the book on stopping procrastination, Eat That Frog! As described in this short video, the title of the book refers to doing the most difficult task on your to-do list, eating that frog, first so you get it done and avoid the likelihood of procrastinating and avoiding it later. Good stuff! 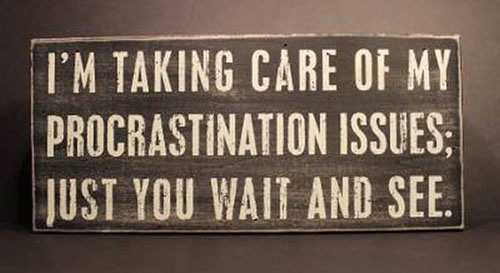 A popular psychological definition of procrastination is “the gap between intention and action”. When we’re truly committed to something we’re focused and motivated to take action and fill that gap by completing the required tasks in a responsive fashion. When we’re not truly committed, we’re not focused or motivated and it’s easy to get side-tracked find other things to fill the gap. 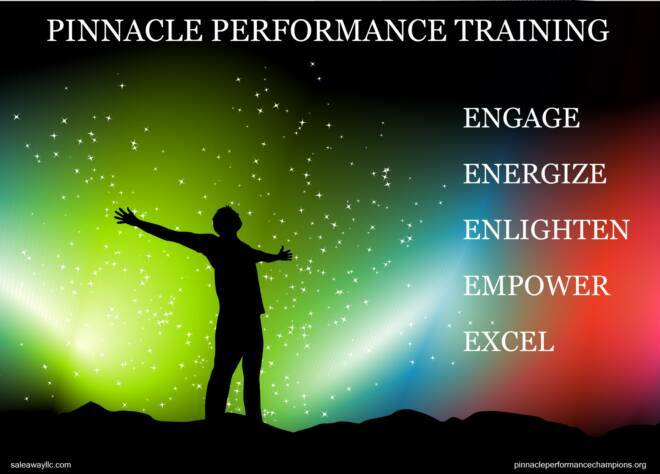 As I wrote about in Passion Powers Performance, a big deterrent to performance is a lack of passion and engagement with the work and/or workplace. Very few folks are eager to do anything when they lack enjoyment or fulfillment from doing so. Some of this lack of motivation is often attributed to a poor corporate culture where nobody is motivated to do much of anything, fostering procrastination. As Newton’s First Law of Motion states a body at rest will remain at rest until an outside force acts on it. Effective leadership and a ‘winning team culture‘ are tremendous forces to get people motivated and moving and progressing, minimizing procrastination. Of course, none of this should be a substitute for personal accountability and taking responsibility for your own actions and ultimate success. Whereas weak and average performers typically waste precious time and make excuses, high-achievers maximize their time and create results! In other words.. 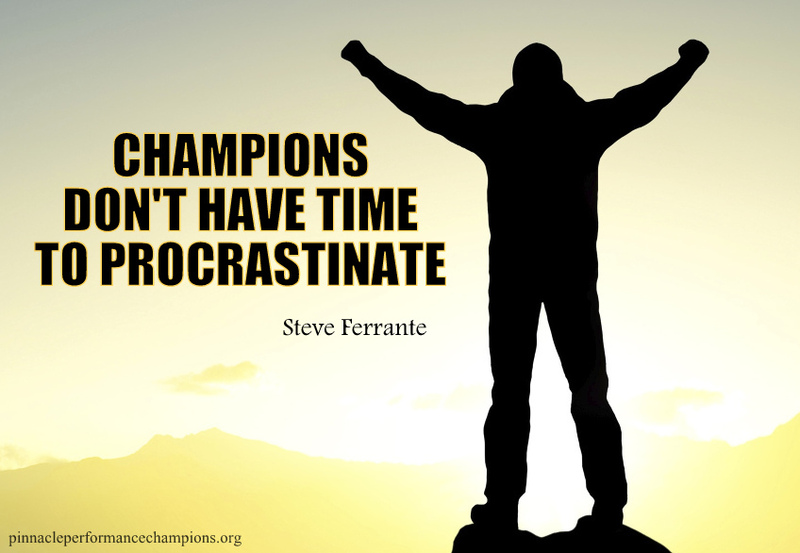 Champions Don’t Have Time To Procrastinate!